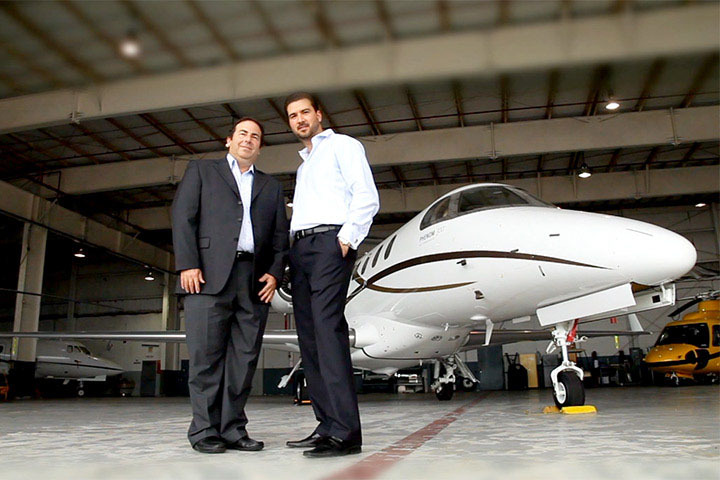 Privé Jets' Co-Founder and COO, Andres Arboleda, featured in an article on Destination Luxury. Arboleda discusses his entrepreneurial story and how the company started. 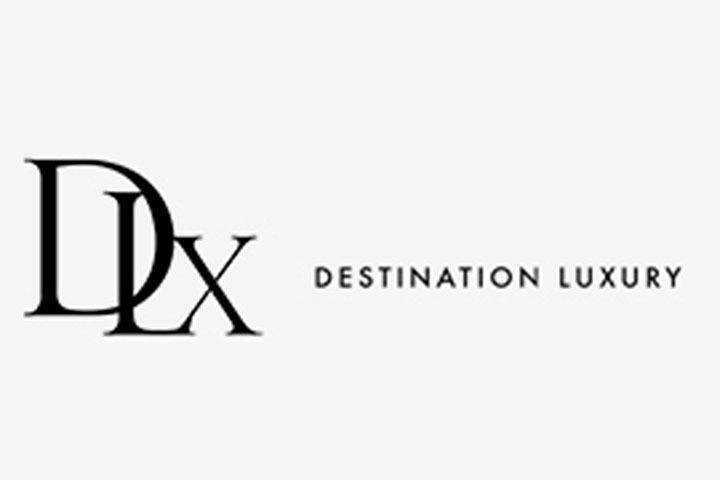 Destination Luxury's mission is to capture the most exclusive of locales, events and people in alluring, poignant and inspiring features. The Destination Luxury creative team collectively has more than 30 years experience in the luxury sector, working for publications across the globe including Vogue, Elle, Travel + Leisure, Wall Street Journal, and many others.